*No more bloating or water retention. Highest quality Meal Replacement in just 30 seconds. Now you can build lean muscle and have the most nutritious meal that you’ve had all day. Improve your digestion and overall health to an Optimal Level. 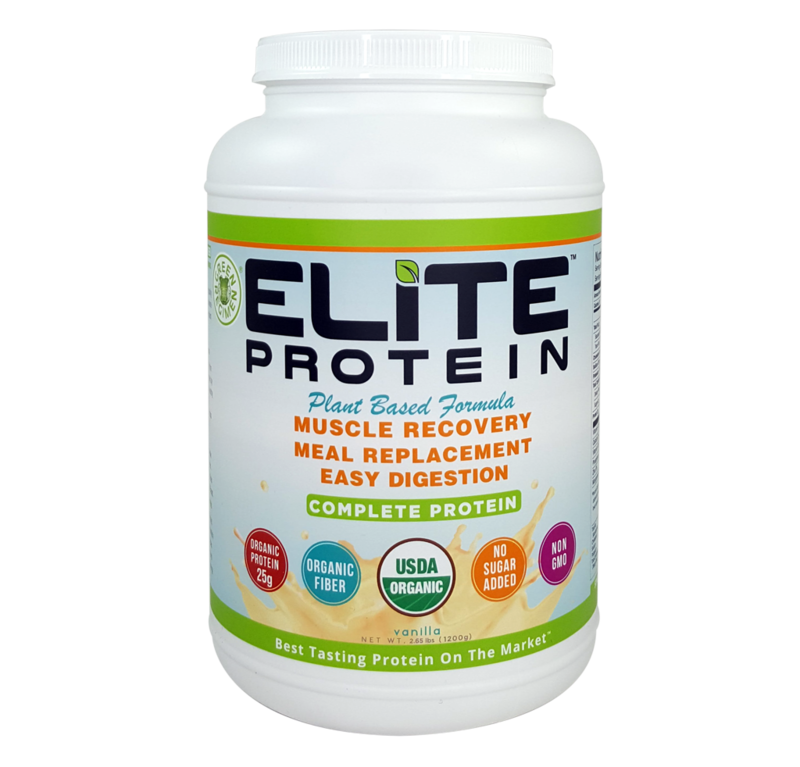 Elite Protein was designed with 25 grams of Pea and Hemp Protein to help aid in faster muscle recovery. This complete protein shake is extremely convenient and will help keep your body conditioned for Optimal Performance. Formulated with a premiere Superfood blend, Elite Protein’s organic ingredients will supply you with the high quality nutrition on the market. Say goodbye to Chalky protein drinks. 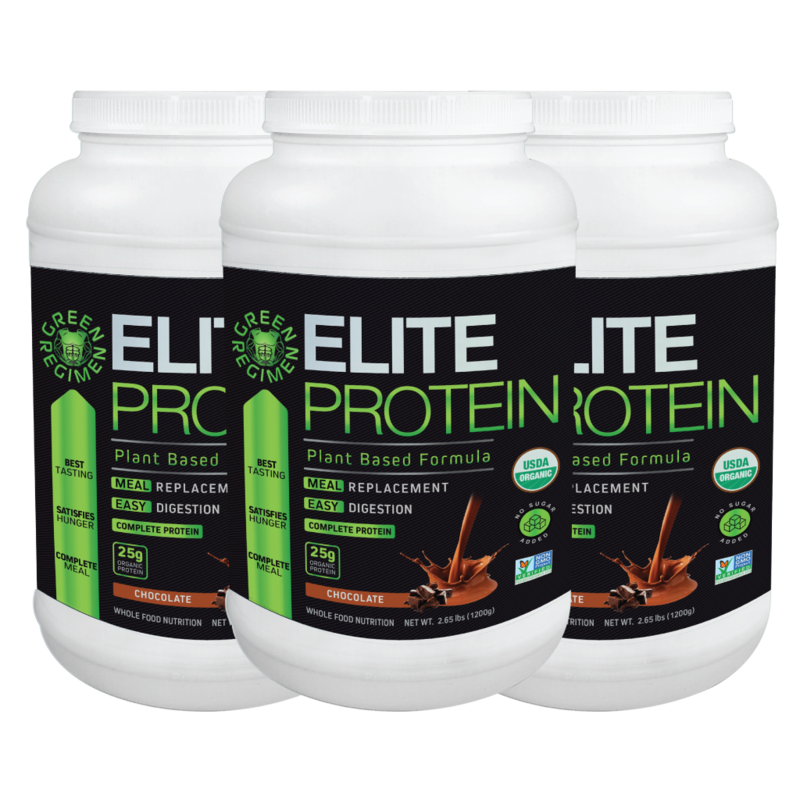 Customers love the fact that Elite Protein is smooth and delicious and lacks the chalky texture and “fake sugar” aftertaste of most proteins. 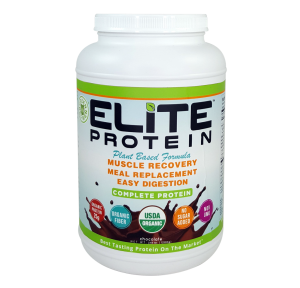 Although Elite Protein was designed as a Post Workout Protein shake, the formulation equally serves as the Optimal Meal Replacement shake due to the amount of organic nutrients and no sugar added profile. What good are nutrients if your body can’t absorb them? Elite Protein solves this problem by fortifying itself with Digestive Enzymes that breakdown the proteins, carbohydrates and fats so the they can assimilate through the body faster, thus getting to the places where your body needs them the most. Just mix Elite Protein with Almond Milk, Water or into your favorite Smoothie…that’s it and that only took 30 seconds to do. Build and tone your muscles with faster muscle recovery. INGREDIENTS What are the ingredients in Elite Protein? 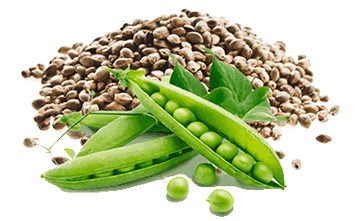 Our pea protein is extracted only from the best organic yellow pea. It has a neutral taste, making it an ideal protein shake ingredient. 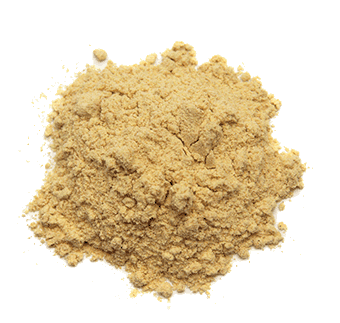 The hemp protein found in Elite Protein comes from fine, organic hemp. Hemp is a wonderful source of amino acids. 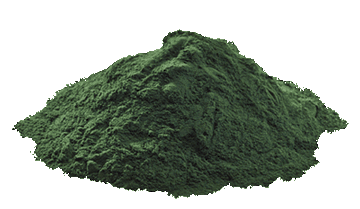 Spirulina is another superfood which is good source of plant protein. Due to its amazing ability to generate cells, it is heralded as a great strengthener for the immune system. Spirulina also helps detoxify the body, reduce inflammation due to exercise and helps improve the digestive system. Chia seeds may be small but they’re massive when it comes to benefits. These seeds contain high-quality protein and antioxidants. Research shows that chia seeds work in decreasing appetite, making it deal for weight loss. Coconut water is rich in 5 essentials electrolytes needed by the body. These includes sodium, potassium, calcium, magnesium and phosphorus. Sometimes, with extreme sweating, electrolyte imbalance can occur. Absolutely, and here is why. The multi-enzyme complex DigeZyme® consists of gluten free and GMO-free broad acting enzymes, including amylase, lactase, cellulase, lipase and protease. *These enzymes help break down carbohydrates, lactose, cellulosic fibers, fats and proteins. 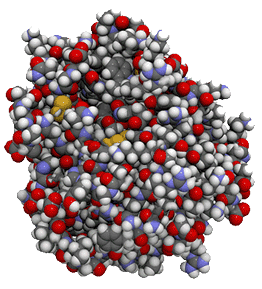 What makes Elite Protein, Elite? Most protein shakes are either Whey or animal based drinks whose chemical make is acidic to our bodies. 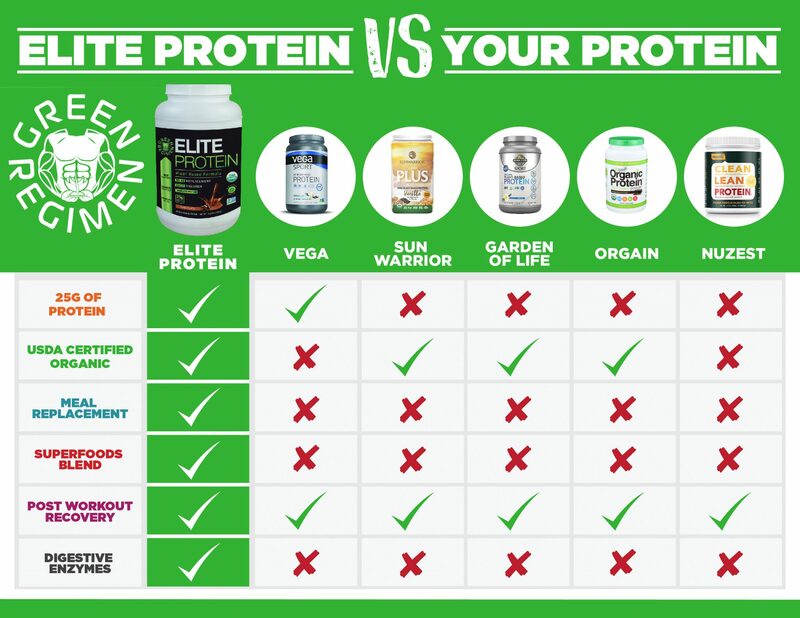 Elite Protein is made of 100% Plant Based organic ingredients which are alkaline and work in harmony with our bodies. 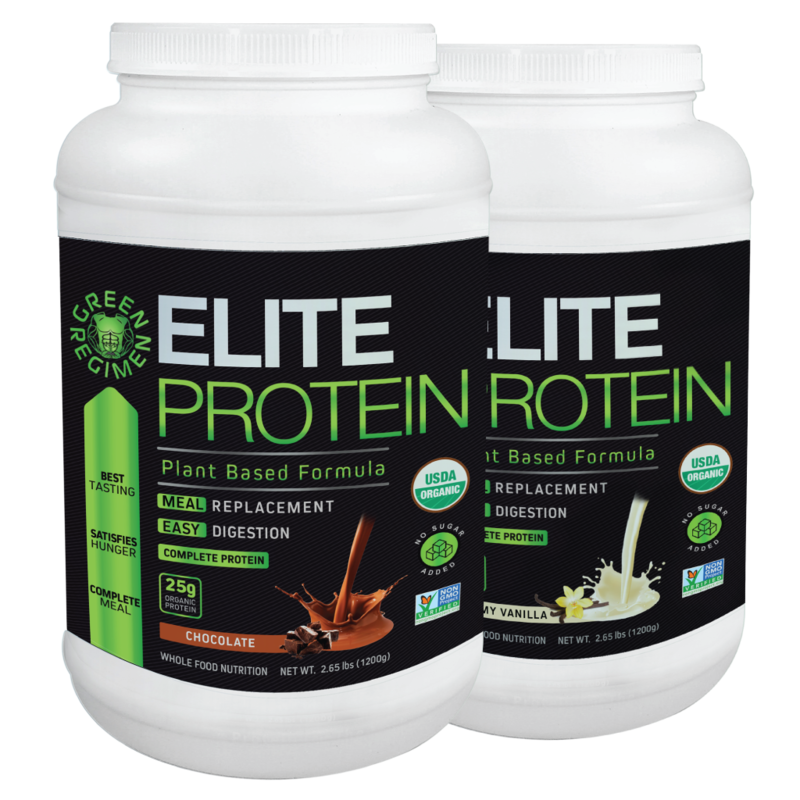 Unlike other plant based proteins, Elite Protein is a complete protein that doesn’t contain any soy, stevia or sugar alcohols. Also, Elite Protein is USDA Certified Organic. These features are the foundation that supports the faster Muscle Recovery and Meal Replacement profile of Elite Protein. Why is this protein so much more effective than other proteins? With 25 grams of Complete Plant Based Protein and Digestive Enzymes, Elite Protein’s vitamins and minerals quickly supply your body with the nutrients that it needs immediately. Since Elite Protein lacks fillers, gmo ingredients and added sugars, its formulation is not compromised thus giving you the highest quality nutritional shake on the planet. So now what we’re going to do for you is somewhat unheard of in the Plant-based protein industry. We are going to give you 30 full servings of Elite Protein. Additionally, most Plant-based proteins have been 15 to 20 grams of incomplete protein. However, we’re going to give you 25 grams of COMPLETE PROTEIN per serving. That’s right. All that protein and deliciousness in one scoop. Lastly, customers love that Elite Protein is not chalky like most plant-based proteins. Elite Protein is smooth and delicious and is now considered the Best Tasting Protein on the Market. ELITE PROTEIN 30 Full Servings just $57.99 or less! 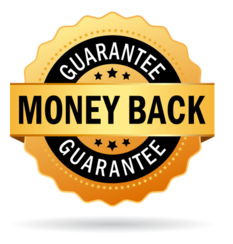 WE are so confident that you’ll love Elite Protein that we are willing to give you a 30 day no questions asked, Money Back Guarantee. Currently, we are going through a shift where an increasingly number of people are turning to a more plant-based lifestyle. It’s very easy to eat unhealthily and even easier to gain weight these days. Elite Protein is here to assist you in reaching an Optimal Level of Health. 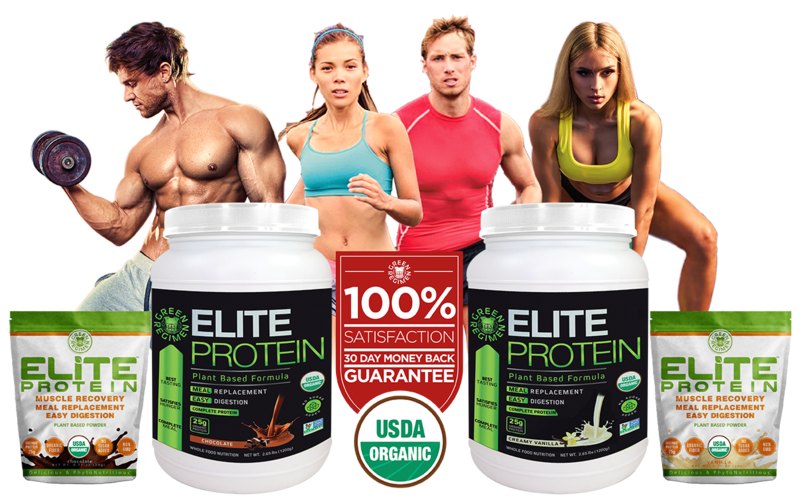 Right now, Elite Protein is gaining serious popularity worldwide and it’s causing us to sell out more quickly than we originally anticipated. In situations such as these, we have to raise prices in order to control the demand. This is why… If you are reading this now and see our low price for Elite Protein, PLEASE take advantage of this deal right now. We want to offer everyone such great prices, but this isn’t always possible. However, right now we are able to extend to you this unbelievable deal. So BUY NOW while supplies last. At this point you can clearly see why so many customers are crazy about Elite Protein. IF you want faster Muscle Recovery, Toned Muscles, a nutritious Meal Replacement or just an Optimal Level of Health, then Elite Protein is for YOU! With this Special Offer, Elite Protein is only $1.77 Per Day. Unreal!!! Try it for 30 Days and for some reason, if it doesn’t work for you then return it for a full refund. There is absolutely No Risk and No Questions asked. Elite Protein is more than just a protein. It is a Muscle Recovery and Meal Replacement Super Plant-based shake. Hence why it has become so popular lately. Make sure you secure your order TODAY! $57.99 One Bottle / Mo $52.99 Per Month ✔ CANCEL ANYTIME! Green Regimen is a Health and Fitness company that develops natural, organic, plant-based products for Optimal Health. We have traveled the world in pursuit of identifying the finest and most effective organic ingredients. We’ve created healthy, nutrient-rich, organic, vegan, 100% plant-based protein smoothie powders that can be used as post workout shakes or meal replacements–anytime, anywhere. We have tailored our products to cater to the needs of people who are seeking optimal health and elite fitness. Our premier product, Elite Protein, is the most delicious protein supplement on the market. It’s available in Vanilla and Chocolate flavors. You will surely love the taste. 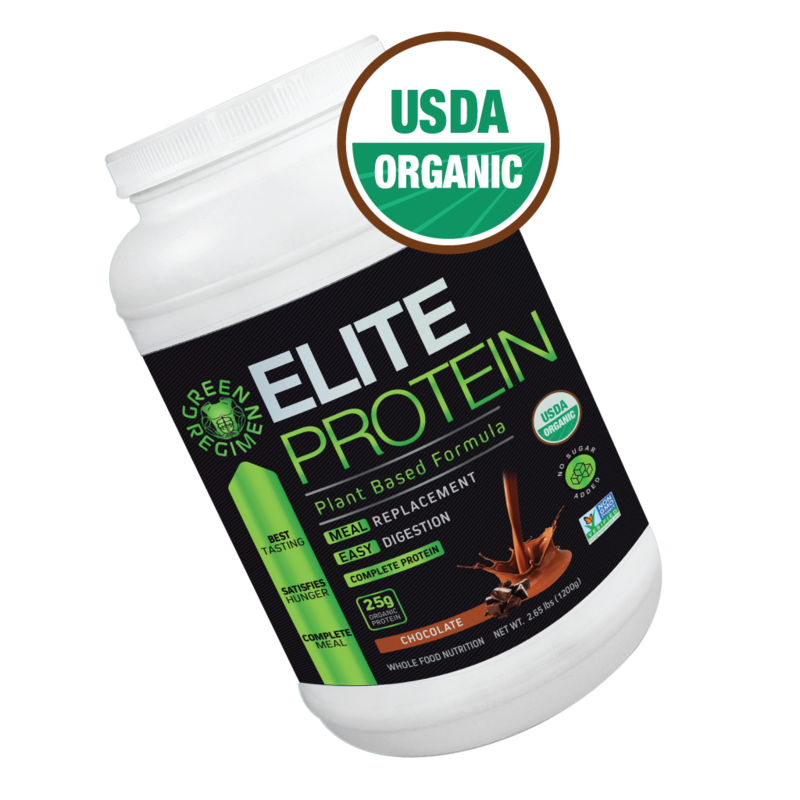 Elite Protein is smooth and does not leave a grassy aftertaste. It assist in building lean muscle, enhancing workouts and even aids in achieving a six pack abs physique. 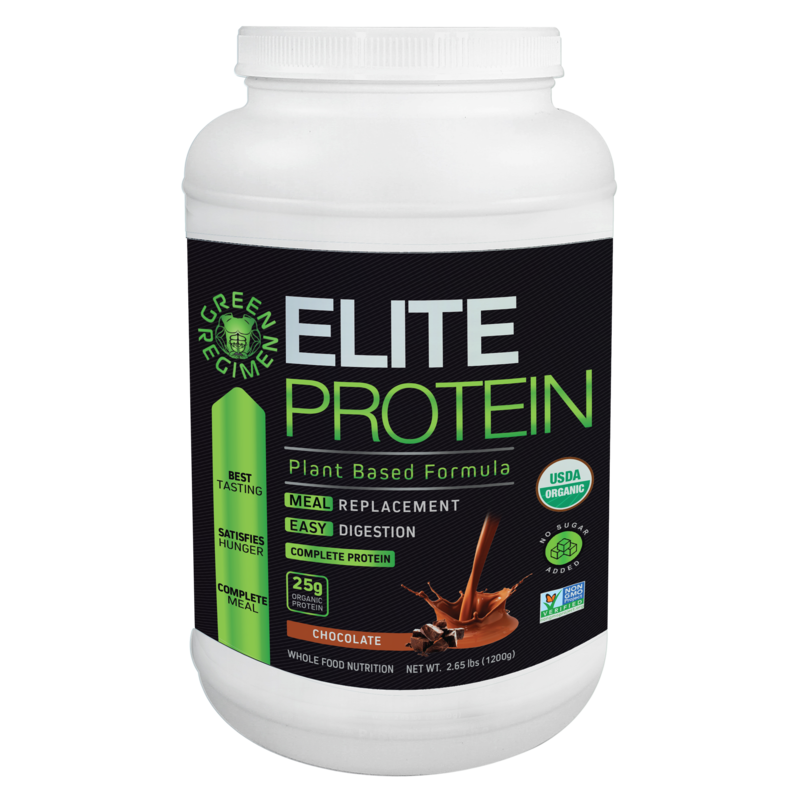 Elite Protein also facilitates in successfully achieving a healthy, plant-based diet that will aid in weight loss, enhanced lean muscle growth and will allow you to maintain a healthier elite lifestyle. 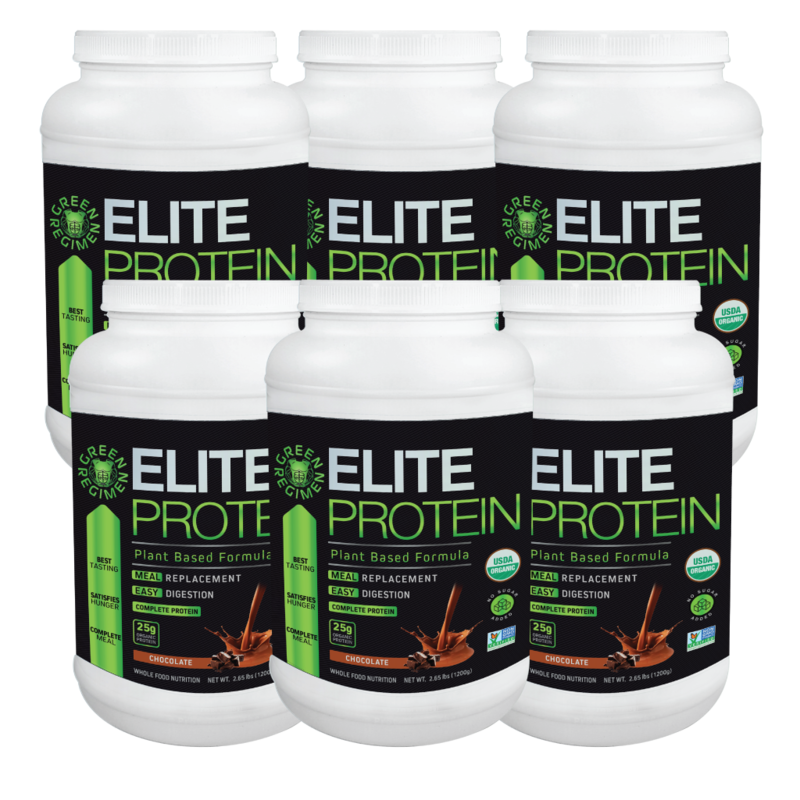 Elite Protein is exactly what you need to achieve optimal health and elite fitness! And remember, we’re on the Journey to Optimal Health together! * These statements have not been approved by the Food and Drug Administration. This product is not intended to diagnose, treat, cure, or prevent any disease. Testimonials found at GreenRegimen.com are unverified results that have been forwarded to us by users of Green Regimen’s Elite Protein and other related products, and may not reflect the typical purchaser’s experience, may not apply to the average person and are not intended to represent or guarantee that everyone will achieve the same results. Return the bottle, the Green Regimen invoice that you received, and the confirmation number you have been assigned. It is your obligation to pay the return postage, and we do recommend you opt for tracking and confirmation numbers for verification and efficiency purposes. Note: We must receive the canister within 30 days from the date of original purchase for the refund to be valid. These guidelines were created to keep you satisfied, while at the same time ensuring we can continue to provide a quality product to other happy customers for years to come. Returning Green Regimen Elite Protein without complying with our policy will unfortunately deem your transaction non-refundable. ClickBank is the retailer of products on this site. CLICKBANK® is a registered trademark of Click Sales Inc., a Delaware corporation located at 1444 S. Entertainment Ave., Suite 410 Boise, ID 83709, USA and used by permission. ClickBank's role as retailer does not constitute an endorsement, approval or review of these products or any claim, statement or opinion used in promotion of these products.ese products or any claim, statement or opinion used in promotion of these products.